Riding a bike comes with both the thrills and the chills. In metro cities, having a personal vehicle alleviates the problem of wastage of time on public transport because every second matter. One cannot dare to be late for work.It is an economical way of conveyance. However, this “make-haste- or-you- will-be- late” pressure leads to some of the most horrid bike accidents on the roads, almost always serious if not fatal. 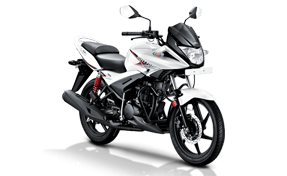 Hero bikes are built to keep maximum stability during pickups when the riders need to go really fast. The value that Hero adds to your life surely demands some reciprocation and what could be a better way than to get your Hero insured? 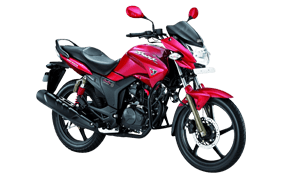 Hero Bike Insurance is a one-stop solution for all the problems that you may face. Not only will it safeguard your expenses, but it will also safeguard your mental health as well from setbacks. 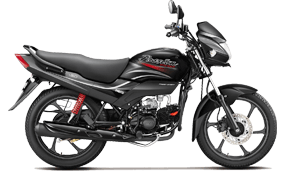 Acquiring a Hero insurance can be regarded as a means of reinforcing the commitment already made via the sale of the Hero bike to the individual. Co-branded comprehensive bike insurance policy. Claim settlement which is cashless across the country at any Hero dealership. Maintenance of complete transparency in all transactions. No risk of cancellation of validity if the bike is repaired at a Hero store. No compromise on parts used for the repair at Hero dealers and only authenticated Hero technicians will come to your aid. Access available to call centers 24x7. Facility available for online renewal by means of credit cards and options for installments available too. Minimum hassle and claim support available anytime. Benefits on NCB during and after a claim. Hero is what first comes to anyone’s mind when it comes to buying a bike. It can be arguably said to be the most popular two-wheeler brand in the country. Third party liability Hero Insurance. Cover against theft, vandalism etc. Genuine parts availed for repair of Hero bike in case of physical damage. Regular updates on your processing status. Long-term bike insurance available extendable up to 3 years. The price of the insurance is greatly affordable. The cover will also help the customerstay shielded from the government-regulated and fluctuating premium related to third-party liability. Hero makes no compromise when it comes to repairing products. Having been in the Indian market since long, Hero MotoCorp knows the very heartbeat of bike owners and thus ensures the best standard specifications right from factory settings. And this is upheld even during maintenance and repair of the bike, so the bike becomes factory-new again. Only Hero-authenticated technicians are deployed. Even hero garages would use only the company - certified products. All the latest equipment available are going to be used for the bikes. 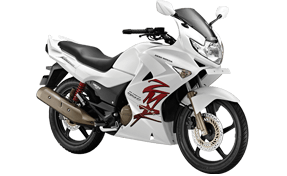 You can stay assured that the team will handle your Hero bike with as much care as you would. Nothing beats the reputation of Hero insurance when it comes to two-wheelers safety and reliability. Hero Insurance offers insurance on the following models with the best care and to the great satisfaction of the owners. It is not just these models, but every other model is covered by Hero Bike Insurance. To take a look at the following models for information, one will be aware of the basic parts and spares covered under insurance. With an engine capacity of 97.2 cc and 8.24 bhp, this model provides an impressive mileage of 70 kmpl. The ignition is that of the carburetor and by kickstart the bike is good to go. 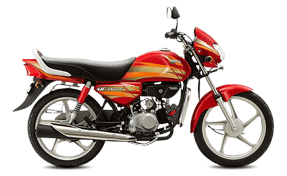 At an affordable price, this model is by far the most purchased bike from Hero. Some brakes parts vary and price specifications vary accordingly. 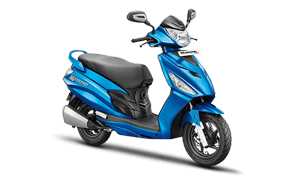 the engine capacity is the same as the above model, and so is the max power but mileage is slightly greater at 84.00 kmpl and mechanism is that of self-start. 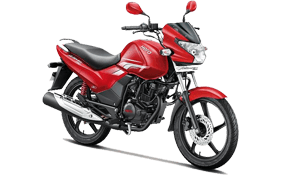 Key features include BS-IV engine as per regulations and symmetric head-lamp. The model also comes with other variants as well. Fans of speed would root for a Karizma ZMR. 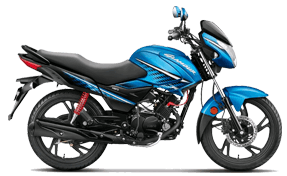 223cc engine capacity and 20.00 bhp with a torque of 19.7 Nm torque at 6500 rpm. The engine can hit speed as high 129 km/h owing to a five-speed constant mesh. Telescopic hydraulic shock absorbers take care of suspension duties. A bit pricey but it is acquirable in installments. This model was designed keeping female riders and two-wheeler enthusiasts in mind. The model comes with an impressive body graphics and vibrant new colors; it also comes with a mobile-charging socket and integrated brakes and has a spacious luggage box. 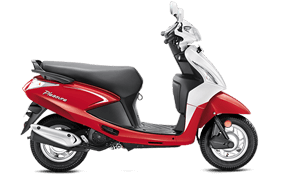 This is self-start with max power at 5.15 kW (6.9 bhp) and reaches a max speed up to 77 km/h. Easy affordability is what makes a Hero Insurance a wise choice. The entire application procedure is quite simple and requires only filling up a form, that too online as per convenience. Online quotes are also available on submitting just the car details. A bike insurance such as Hero Insurance is a sigh of relief among the unprecedented looming risks that may come crashing down on you and your Hero two-wheeler when you expect it the least. It pays to have one of the most valued properties of yours insured against any mishaps. The way hero bike insurance covers for your bike and your back too is quite commendable. The benefits that it has to offer are truly worthwhile. Even though other bike insurance options might seem like an alternative but Hero knows what is best for Hero two-wheelers. 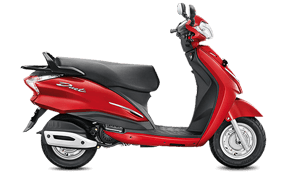 The features are custom-designed for the specific two-wheelers. There should be not a speck of doubt in trying to make a purchase of this insurance.